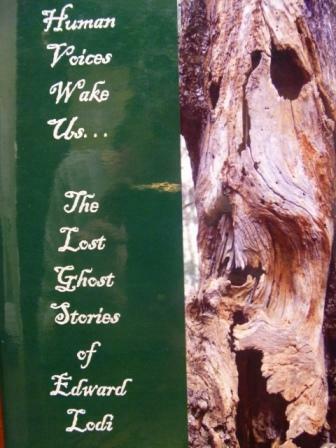 Just in time for the Ides of March, here’s a little real-life spooky tale I found by Howard Mittelmark, author of Age of Consent (definitely get this novel if you like ghost stories!) and How Not to Write a Novel. I get a charge out of these real-life shorts; I think each of us has probably had something inexplicable happen to us. Stuff like this is where ghost stories come from. 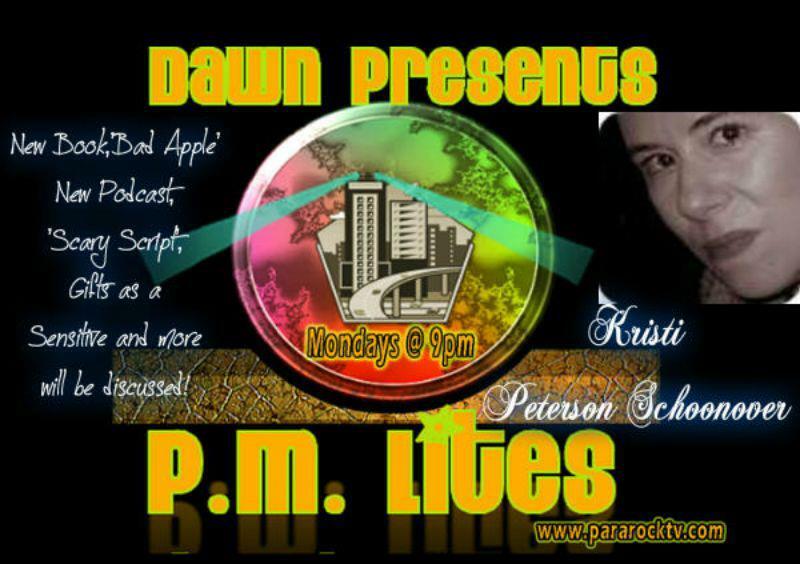 BAD APPLE, SCARY SCRIBES, AND SENSITIVES…I’LL BE ON PARAROCK TV’S PM LITES TONIGHT AT 9 P.M. ET! After just having finished a rockin’ Very Paranormal, Eh? Christmas Special, I’m thrilled to announce I’ll be talking with Dawn Short on ParaRock TV’s P.M. Lites tonight at 9 p.m. ET! We’ll be discussing my new novel Bad Apple, my new podcast, Scary Scribes, which debuts on the Paranormal, Eh? 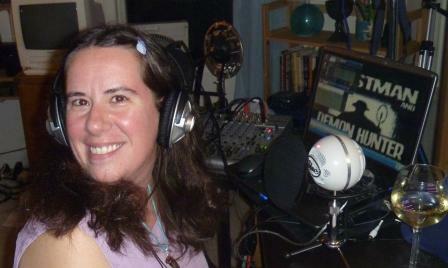 Radio Network in January 2012, sensitives, and a whole lot more! You can tune in and listen live at http://www.pararocktv.com. If you miss it, the show’ll be archived, so stay tuned for links! 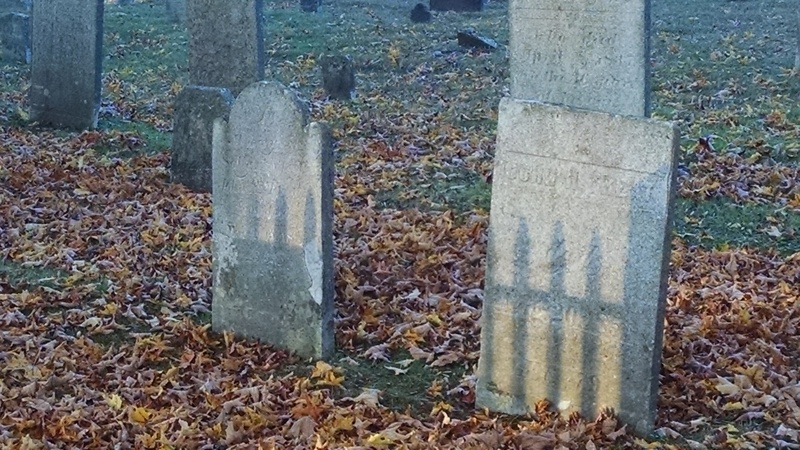 It’s easy to get chills reading a ghost story that’s set in an abandoned house, a dark forest, a haunted castle—one of the keys to the great ghost story is setting. But a talented writer can give his reader as many shivers in Key West as he can in Transylvania through word choice. At this, Alison Lurie’s “The Pool People”—about a Key West woman and her not-so-nice mother-in-law who treats the help pretty badly—excels. Lurie’s taken everyone’s concept of paradise and shadowed it up to prove you can still get the spook factor in a sunny environment. Read this and I can guarantee you’ll think twice before taking that dip in your friend’s pool. 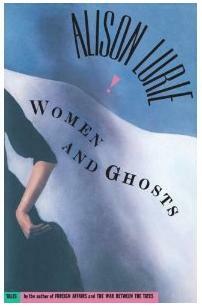 “The Pool People” is found in Lurie’s 1994 collection, Women & Ghosts. Click on the picture to purchase. Has that diet got you down? Maybe you need to develop a healthy fear of food. It can be done—thanks to Alison Lurie’s ghost story “Fat People.” Lurie has taken an every day struggle that most of us have experienced—the desperate diet—and cooked up something terrifying. One of the ways she achieves this level of terror is making her dry-humored, frank heroine, Ellie (“The salads all started to have sour low-cal dressing, and there was never anything but fruit for dessert: watery melon, or oranges cut up with a few shreds of dry coconut on top, like little undernourished white worms”) someone with whom we can identify: she’s the dieting side of all of us, that voice we hear in our heads. Read this and you definitely won’t put that donut in your mouth. 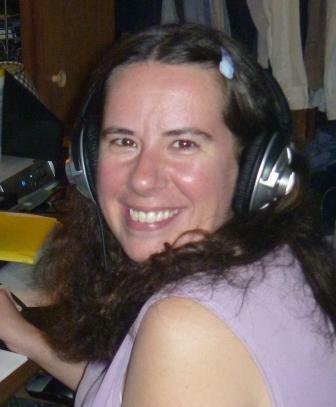 LAST MINUTE—I’M LIVE ON P.M. LITES INTERNET RADIO SHOW TONIGHT AT 9 PM EST! Join us if you can—I’ve got to go get ready. MISS MY TWO-PART PARANORMAL, EH? INTERVIEW? NOW IN ARCHIVE! 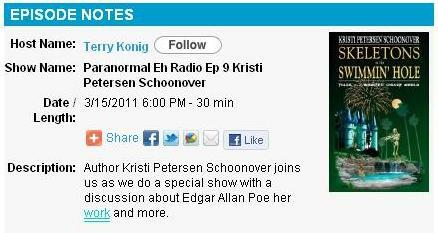 My two-part interview with Terry Konig of Paranormal, Eh? Radio—and the very first episode of the show’s Rapid Fire Fan Questions—are now available! They aired March 15 and 16. In Part One we talk Poe; in Part Two we talk Skeletons in the Swimmin’ Hole and haunted Disney. And who would I spend 24 hours with in a haunted house (besides Nathan)? Find out and hear the answers to some pretty cool fan questions. You can listen to them at the links below, or directly from this site. Have fun!